They have a plan to steal seventeen million dollars, it's just not a very good one. Based on a true story. On September 30th...don't do the crime if you can't do the crime. 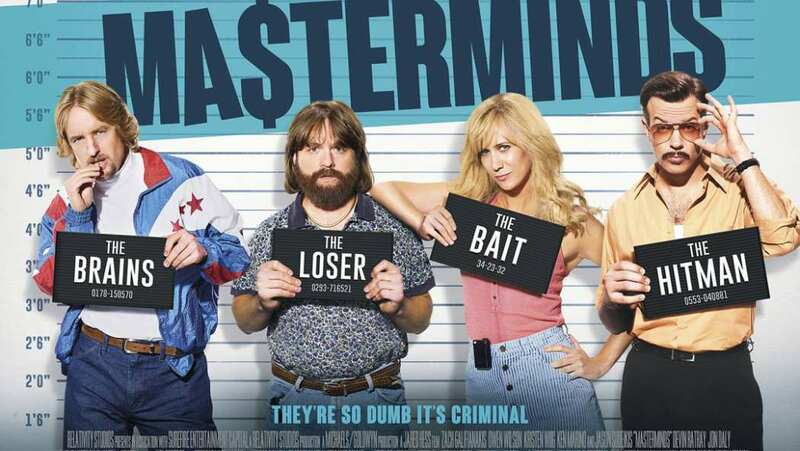 TV Spot for Masterminds. Sep 14, 2016 Ever Been to Rio? Sep 01, 2016 Is It One of Them?